DO YOU WANT TO WIN IN BUSINESS? DO YOU WANT TO WIN IN LIFE? Are you living your BEST life? Are you truly happy and winning in your health, wealth and relationships? If you want to be more and achieve more let Coach JC coach you to BE YOUR BEST so that you can live the life you were born to live. Now available at the iTunes Store. 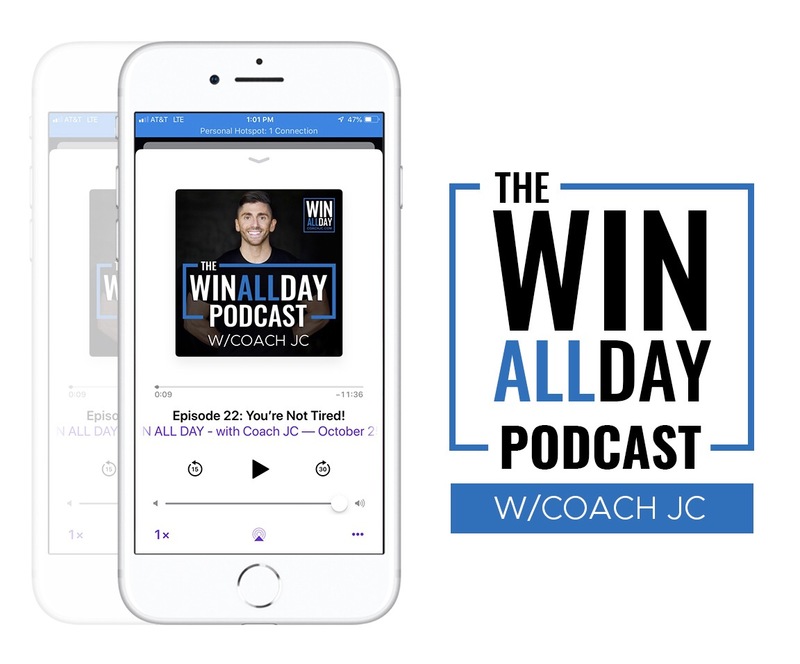 Coach JC's WIN ALL DAY podcast is packed with coaching, motivation and inspiration so that you can can WIN in life. COACH JC IS AN ENTREPRENEUR,AUTHOR,MOTIVATIONAL SPEAKER AND BUSINESS AND LIFE COACH. He is the author of 4 books and has motivated audiences of all sizes through his professional speaking, including opening up for President Donald J Trump during his presidential campaign and being coined, "Trumps Hype Man". Coach JC has empowered thousands of people to WIN in life through his books,speaking, podcasts, coaching and social media presence. He has coached and consulted professional athletes from the NFL, NBA, MLB, MLS, WNBA,and Olympians,CEO's and Pastors. As an entrepreneur Coach JC has launched 4 companies within the personal development and business arena. He has been recognized as a 30 under 30,40 under 40,The Best of The Best, and The Young Entrepreneur of the year. Coach JC started the Non-Profit,Fit First Responders now serving over 55 first responding agencies. 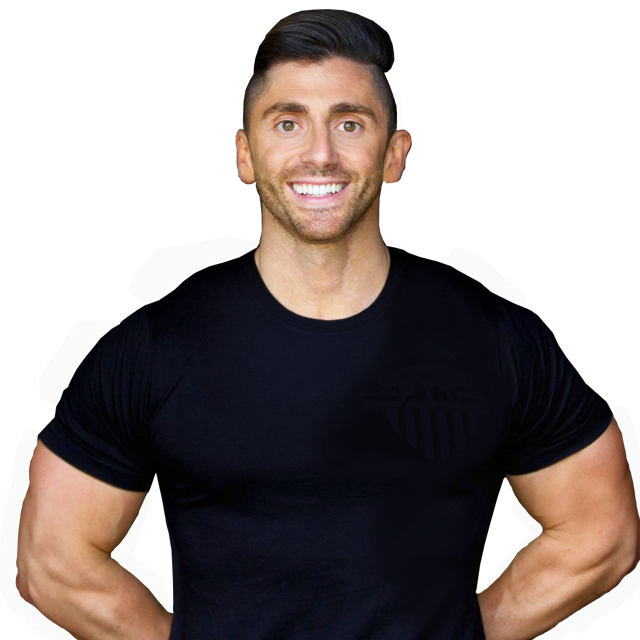 Coach JC went from down and out, over $400k in debt to discover how to experience true health, wealth and happiness and now shares that message world-wide. 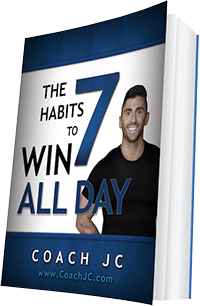 After using Social Media to grow his personal and business brands he launched the WIN ALL DAY Social Media Marketing Agency which has become one of the fastest growing SMM agencies in the nation. Coach JC lives in Tulsa Oklahoma with his wife Jodi and his daughter Alivia.